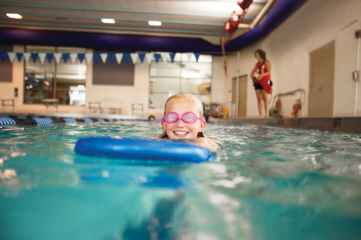 There is no better place to learn how to swim than at the Y! 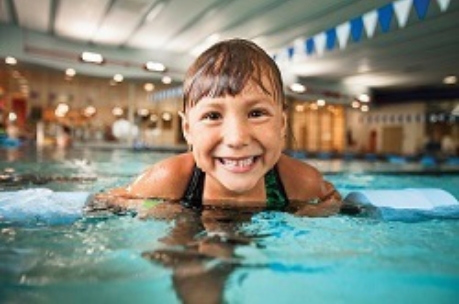 Whether your child wants to play in the pool or compete on the Gators Swim Team, it is important for them to begin with the basics of swimming. 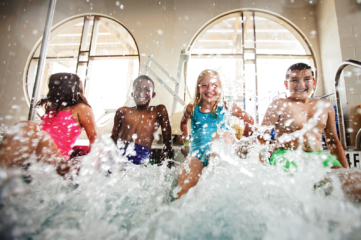 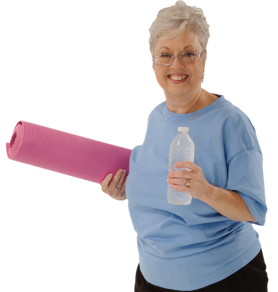 The Decatur Family YMCA offers a fun, safe, and instructive environment for children to become confident and comfortable in and around the water. 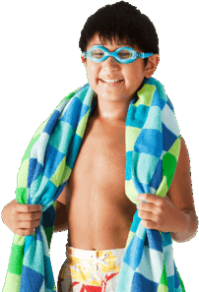 Under the direction of our trained and certified staff, children ages 6 months and older learn swimming basics, stroke development, and water safety.